Mladá Boleslav, 14 November 2018 – ŠKODA AUTO delivered the millionth vehicle this year in mid-October – earlier than ever before in the company’s history – and had delivered 1,038,500 vehicles to customers by the end of October. Thus, the company has grown by 6.1% compared to the same period last year (2017: 978,500 vehicles). In October, the car manufacturer delivered 99,400 vehicles to customers, a decrease of 7.4% compared to the same month last year (October 2017: 107,400). The reason for the current sales trend is the ongoing conversion of all the brand’s series to the new WLTP test cycle in Europe. In addition, ŠKODA deliveries were influenced by the declining passenger car market in China. 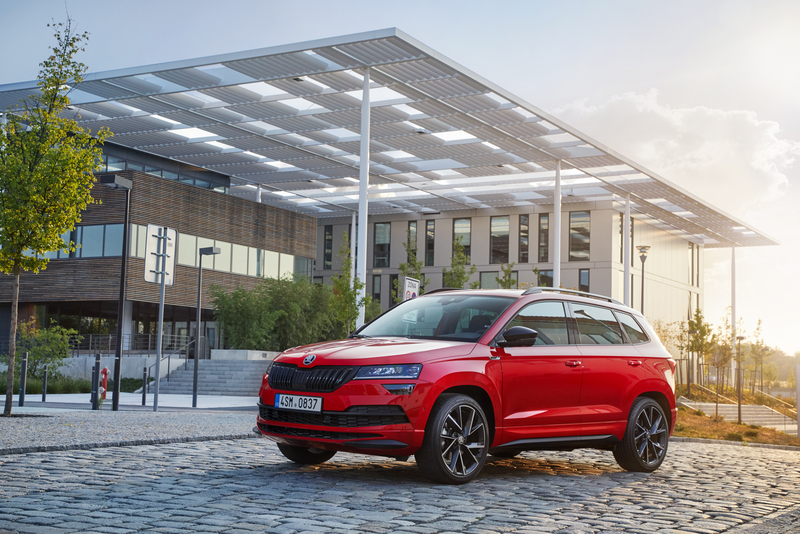 ŠKODA continues to set records: Between January and October, the Czech car manufacturer grew worldwide compared to the same period last year. 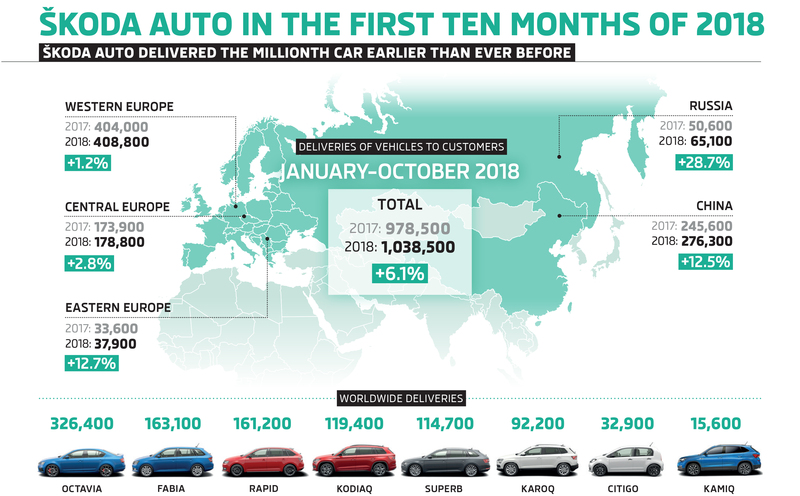 The carmaker’s deliveries in the first ten months of this year increased in Europe (+ 4.3%), China (+ 12.5%), Russia (+ 28.7%) and India (+ 2.4%). Due to the ongoing conversion of all series to the new WLTP test cycle, which requires the type-approval of all newly registered vehicles from 1 September 2018, some engine/transmission variants are temporarily unavailable, depending on the individual model specification. ŠKODA AUTO continues to work intensively on the homologation of all model variants. Despite the challenging situation, ŠKODA AUTO delivered the millionth vehicle of 2018 in mid-October, reaching the million mark earlier than ever before in the company’s history. The bestseller is still the ŠKODA OCTAVIA, while the ŠKODA KAROQ compact SUV remains a key growth driver around the world. (October 2017: 38,300 vehicles, -3.7%). Deliveries in the strongest single market – Germany – fell by 8.7% year-on-year to 13,500 deliveries (October 2017: 14,700 vehicles). ŠKODA made gains in the United Kingdom, where deliveries increased by 9.0% to 5,100 vehicles (October 2017: 4,700 vehicles). Delivery figures also increased in France (2,700 vehicles, +4.0%), Italy (2,300 vehicles, +4.1%), Austria (2,100 vehicles, +4.3%) and Belgium (1,700 vehicles, + 8.1%). In Central Europe, the car manufacturer delivered 18,000 vehicles in October, a decline of 1.2% compared to the same period last year (October 2017: 18,200 vehicles). In this region, the car manufacturer recorded the largest growth in Slovakia with 2,000 vehicles (October 2017: 1,800 vehicles, +11.8%) and Hungary (October 2017: 1,000 vehicles, +16.1%). In Russia, ŠKODA delivered 7,600 vehicles to customers in October, an increase of 33.1% over the same period last year (October 2017: 5,700 vehicles). In Eastern Europe excluding Russia, ŠKODA increased its deliveries to customers by 17.7% to 4,300 vehicles in October (October 2017: 3,700 vehicles). The car manufacturer also recorded double-digit growth compared to October last year in Serbia (700 vehicles, +29.6%), Ukraine (600 vehicles, +21.4%) and Bosnia (200 vehicles, +16.9%). 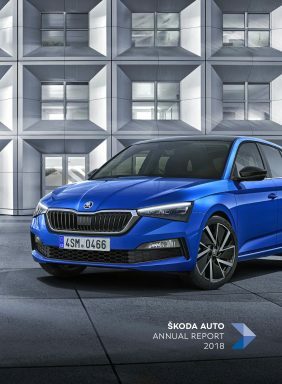 Between January and October, ŠKODA delivered 276,300 vehicles to customers in the brand’s largest sales region, China, an increase of 12.5% compared to the same period last year. In October, ŠKODA deliveries were influenced by the declining passenger car market in China. 26,100 ŠKODA vehicles delivered indicate a decline of 21.0% last month (October 2017: 33,000 vehicles). In India, the traditional Czech brand recorded a total of 1,700 deliveries in October, with sales increasing by 4.5% compared to last year (October 2017: 1,600 vehicles).